It's learned an animated Super Mario Bros. movie is in the works from Illumination. 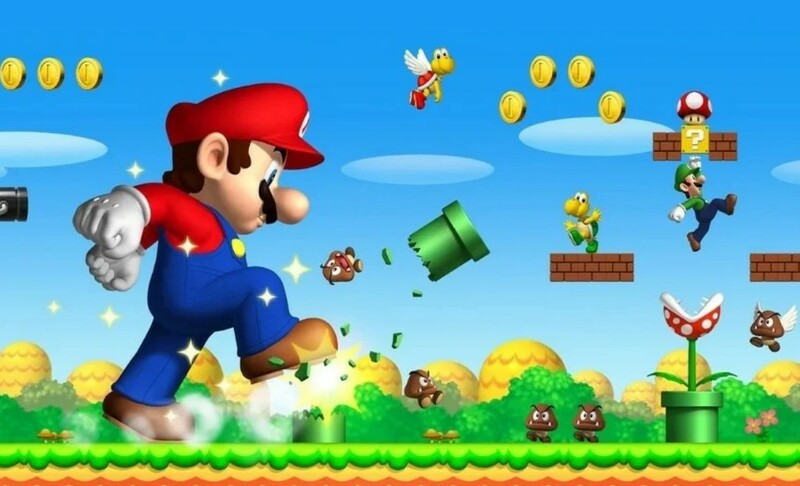 Variety reports Illumination founder Chris Meledandri has the animated Super Mario Bros. movie in “priority development” and could be released in theaters by 2022. While the live-action film released in 1993 starring John Leguizamo and Bob Hoskins as the brothers Mario and Luigi was pretty bad, Meledandri says he will involve the game's creator, something the movie didn't. Illumination is behind such hits as Despicable Me and Minions and also has The Grinch coming out this weekend featuring Benedict Cumberbatch as the voice of the titular character and has Pharrell Williams as the narrator.